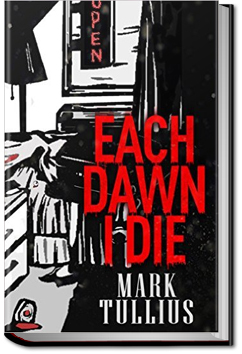 Each Dawn I Die contains ten thoroughly twisted tales from Mark Tullius. The setting of each tale varies from the next, yet the idea that permeates all of them is the author’s preoccupation with discovering evil in the ordinary. This entry was posted in Reading on April 23, 2016 by all-you-can-books.